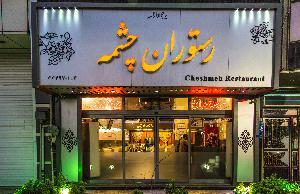 This restaurant serves a delicious variety of Persian dishes. 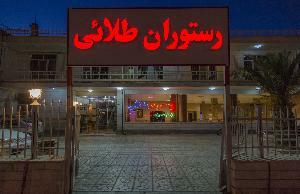 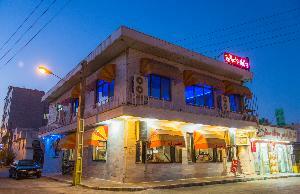 Located in the Touris Inn of Semnan, this restaurant offers patrons delicious Persian dishes. 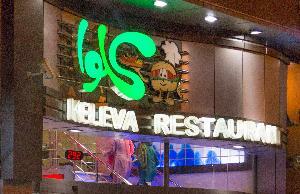 This restaurant offers guests a break from Persian food with the fast food options on its menu. 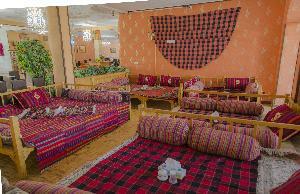 This restaurant is famous in Semnan for catering events. 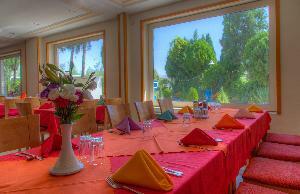 The restaurant has a hall where patrons can try high quality Persian meals.